Jennifer has been cleaning and caring for smiles since 2004. She grew up in Lubbock, and was a Texas Tech cheerleader! Needless to say, she LOVES college football. Jennifer spends her free time with her loving husband, Kerry. She enjoys golfing and being on the lake. Caybrie has been practicing dental hygiene since 2013 but is not new to our dental family. A Marble Falls native, Caybrie’s family have been coming to Ritchie Dental Group for years. Caybrie loves being outside, riding horses, hunting and fishing. This outdoorsy gal is recently married and is having a blast with her new husband. Amy has worked in the field of dentistry since 2012, and she joined our team in 2018. She loves educating patients about how to keep their smiles whole and healthy. She studied at Arizona State University, and she earned her associate of applied science degree in dental hygiene from Howard College. She is also certified in laser dentistry and nitrous oxide monitoring. Originally from San Angelo, Amy is the proud mother of two sons. She enjoys antique shopping, hiking, boating, watching her sons at sports and other activities, listening to live music, and dancing. For nearly three decades, Lisa has been helping patients smile more, and she joined our team in 2000. She loves helping patient improve their confidence by giving them beautiful smiles. 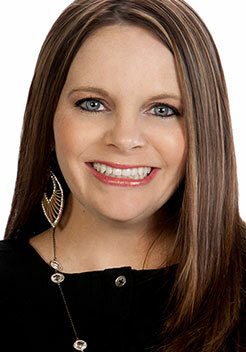 She completed dental assisting school in Austin, and she is certified in CPR and nitrous oxide monitoring. She is also a licensed instructor for dental assistants. She enjoys having outdoor adventures with her family, traveling, camping, swimming, and riding her Harley. They also enjoy trying out fun new restaurants on their family adventures. 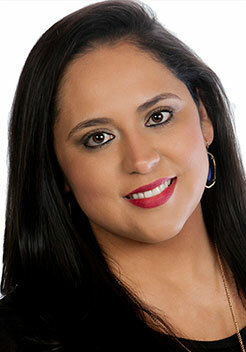 If you’ve visited Ritchie Dental Group, you’ve met Fatima. She’s always busy helping anywhere she can throughout the practice, and her beautiful smile makes every patient feel welcome especially since you never know what shade of lipstick she’ll be using to show off it off. Fatima is a lipstick addict! Ask her for a recommendation for your skin tone next time you visit. She loves helping patients learn to love their smiles. She studied at the Dental Genius dental assisting school. Outside the office, Fatima is a full-time soccer aunt. She loves cheering on her niece and nephews. If she can’t have fun rooting for her soccer players, she enjoys watching boxing matches. Sky diving is number one on Fatima’s bucket list, and she can’t wait to give it a try. She likes hanging out with her cousins, and frequently travels to Durango, Mexico. She’s considered the nap queen. This self-proclaimed social butterfly will never meet a stranger, and Tiffany finds common ground with everyone she meets and treats. 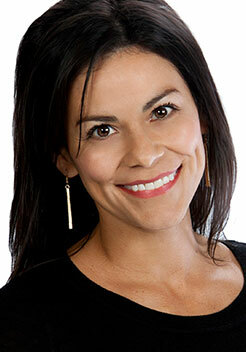 With nearly two decades of dentistry experience, Tiffany joined our team in 2005. It’s hard not to smile with this witty gal in the office. 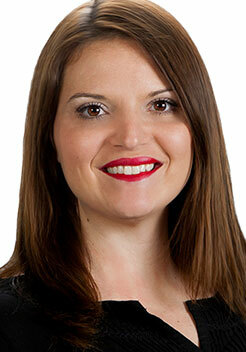 She completed dental assisting school through the University of Texas at San Antonio. The majority of her time is spent with her family and friends. She’s an Aggie to the core, and Tiffany loves rooting for her teams! When she gets the chance, Tiffany enjoys salt and fresh water fishing. Ask her about the best lures next time you’re in the office. She is engaged to be married and has two children with one on the way. Tiffany enjoys singing, volunteering at her church, and spending time with her family. Sam has worked in the dental field since 2002, and joined our team in 2014, landing her dream job – getting paid to play on Facebook! Sam and her husband, John live in Granite Shoals where John works as a police officer, so don’t speed on your way to visit her. Sam loves the summertime because she gets to spend it with her family at the lake. She enjoys watching her three children and their friends have fun kneeboarding, wakeboarding, and rolling off their tubes. When she can’t enjoy the beautiful summer weather at the lake, Sam’s kids keep her busy with their athletic endeavors. 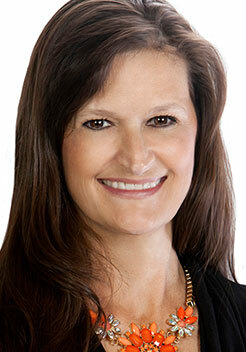 Michele has worked in the dental field since 2008, and she joined our team in 2018. 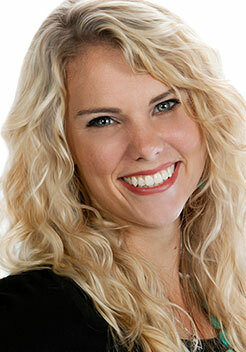 She loves helping patients achieve their smile goals. 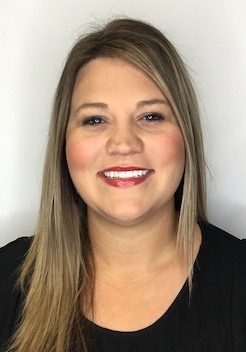 She holds a bachelor of science degree in psychology, and Michele studied dental assisting at the Southwest Texas State University Dental Assisting School. She is also certified in Invisalign. A native of Brady, Michele is married to Gary, and they have three kids, Annie, Garrett, and Greyson. She enjoys walking her dog, Zoey, reading, going on cruises, and volunteering in the community.